Take a look at life through the eyes of one VERY funny lady. If you’re ready for some hilarity, come and get it here! 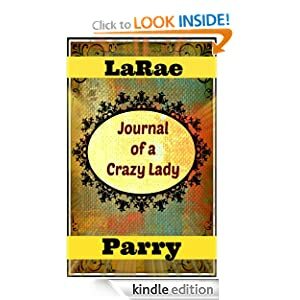 Larae Parry will take you on a romp through life that will delight and maybe even make you think of some of your own family and friends! An endearingly funny book, I recommend it highly. Writing is wonderful, I live in my own little written world, but when I write “THE END”? That’s when it gets scary. Now what? Yikes. I am so delighted and proud to have been included in a wonderful new Anthology. My story, A Step in Time, has been published in A World of Possibility. The book is available for free now on Smashwords and will be available on Amazon, Barnes and Noble, Kobo, and the other big e-book publishers within a day or so. I do hope you’ll download the book and read it. There are many fascinating stories in it by up and coming new Indie Writers who need your support. 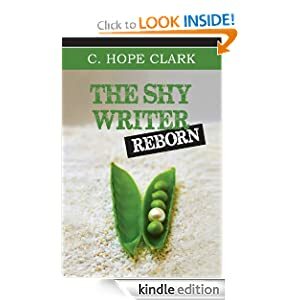 You can find it here on Smashwords. I’ll include the links for Amazon, Barnes and Noble, etc as they have the book available. Those of you who enjoyed the classic horror movies featuring the likes of Lon Chaney and Vincent Price, will love this book. I sure enjoyed it! A sleepy little town, a Sheriff , a woman who needs his help and a pack of really scarey wolves that are menacing the whole town all combine to create a frightening senario that will have the hairs on your neck standing at attention. Don’t miss this book if you love the feel and tone of the old horror classic. Couldn’t put this book down. It was exciting and interesting from beginning to end. Jinx Schwartz has a great writing style. You feel you know these characters and want to know more and more about them. Her storyline keeps you on the edge of your seat as you wait to see what in the world will happen next! EXCELLENT story, EXCELLENT characters = a wonderful read. 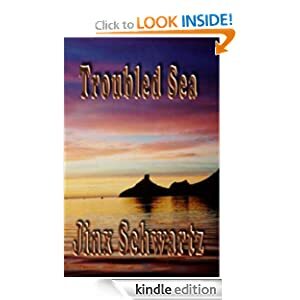 You can find it on Amazon for the Kindle at http://www.amazon.com/dp/B005Z5HQNO/ref=r_soa_w_d It’s also available in paperback and on audio CD at Amazon. Susan Hawthorne. <—- Click to see my bio. Writers – Your Attention Please! There’s a GREAT Challenge on Brian Roger’s blog. It’s a Flash Fiction Challenge – 500 words. There are 4 writers, each are given 4 elements to include in the story, each will have 4 days to write. On his blog, you’ll see a contact link to click if you’d like to participate! Then Brian will contact you with your date. The elements will be given to you on the Thursday before your story is due. It will be due that Sunday, so you have 4 days to write your heart out! Have a look and do let me know what you think! Isn’t it a great concept?